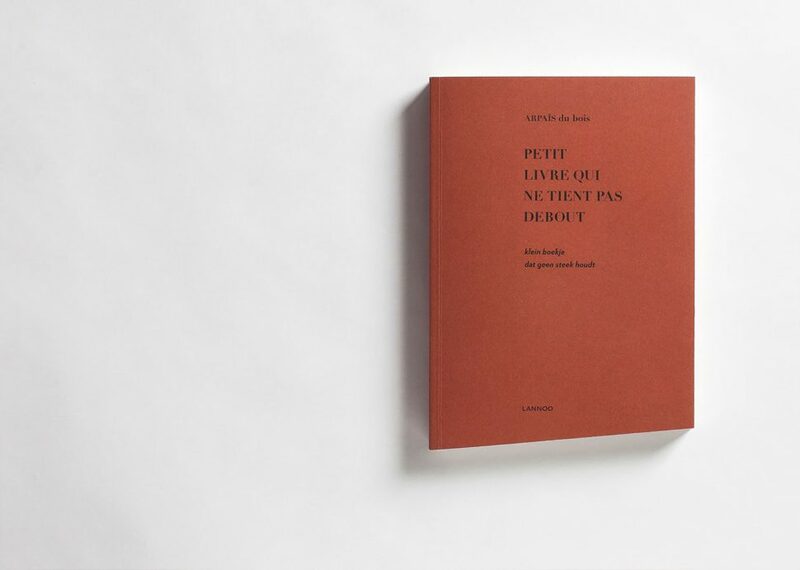 This little book, that does not seem to be able to stand upright, is the first book by Arpaïs Du Bois that contains no drawings, only text. 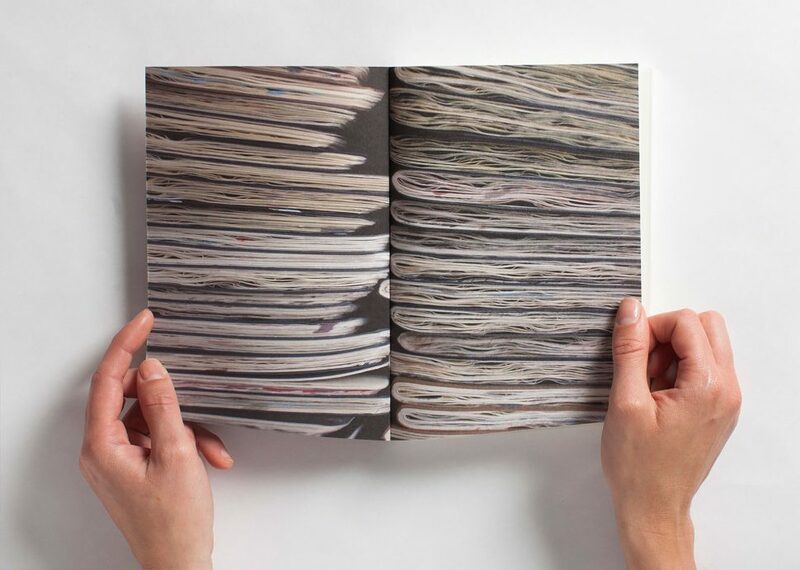 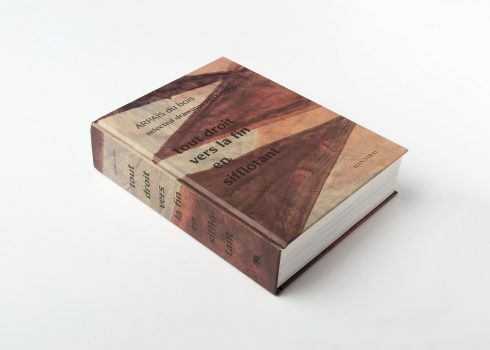 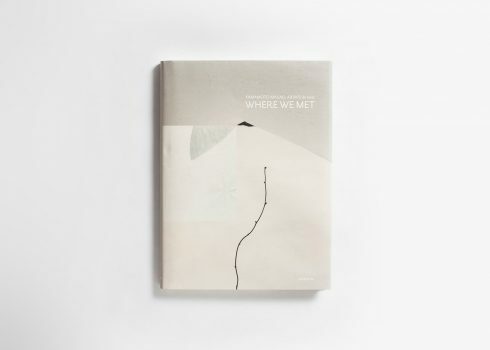 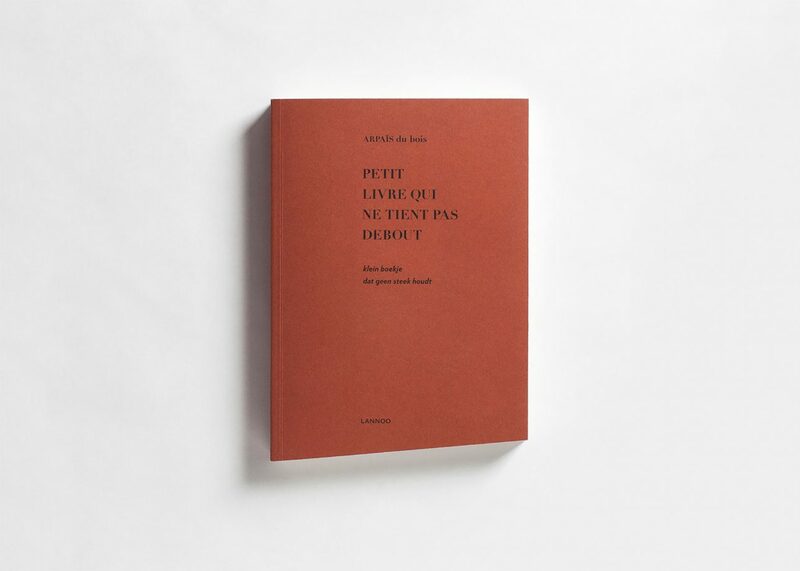 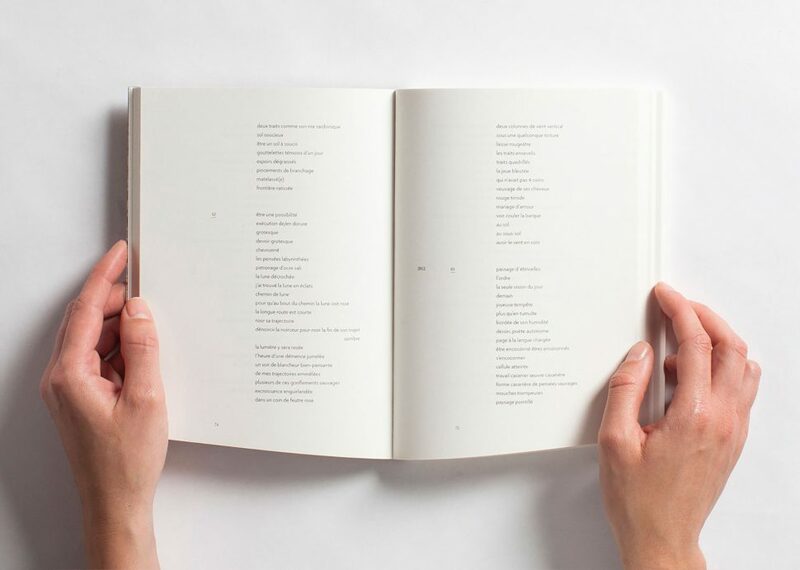 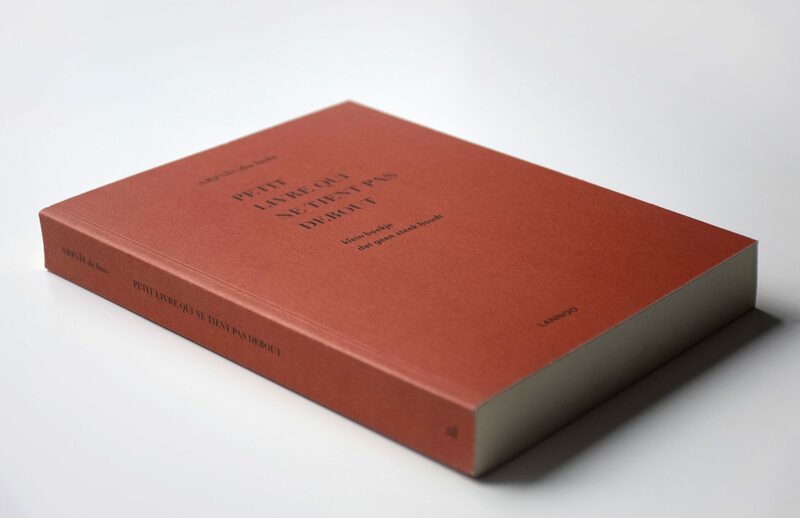 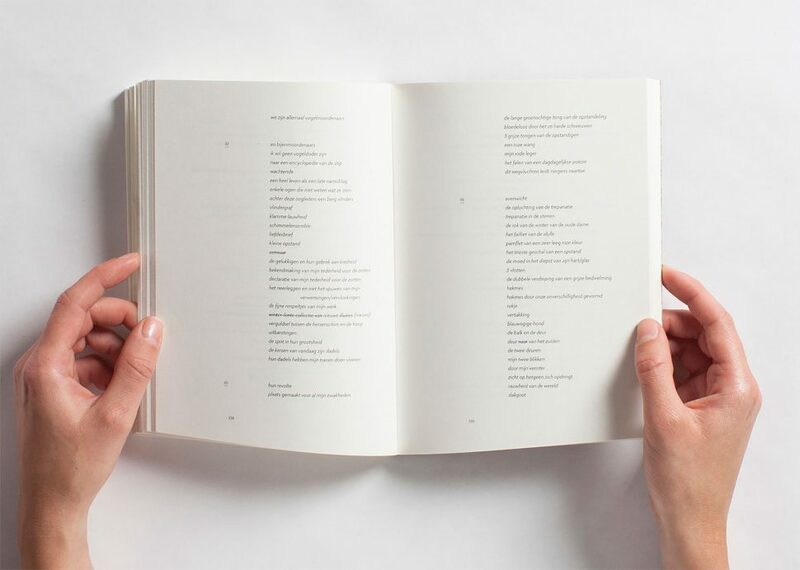 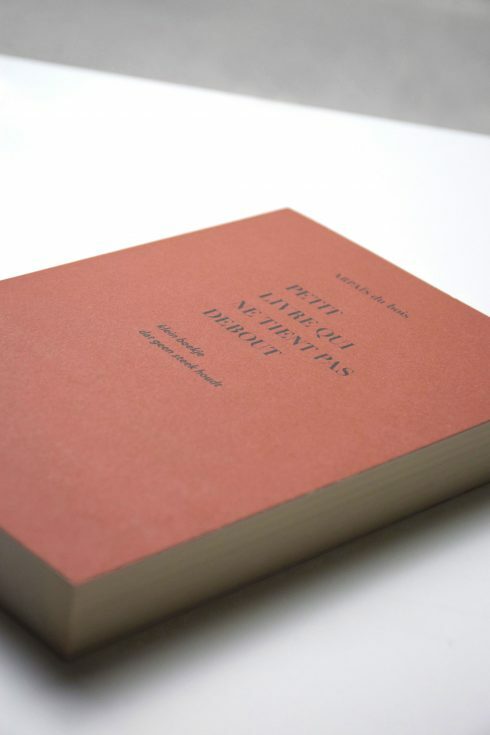 It contains a bilingual collection of all her writings of the years 2010, 2011 and 2012, torn away from the drawings they were written on, and thus forming a fake volume of poetry. 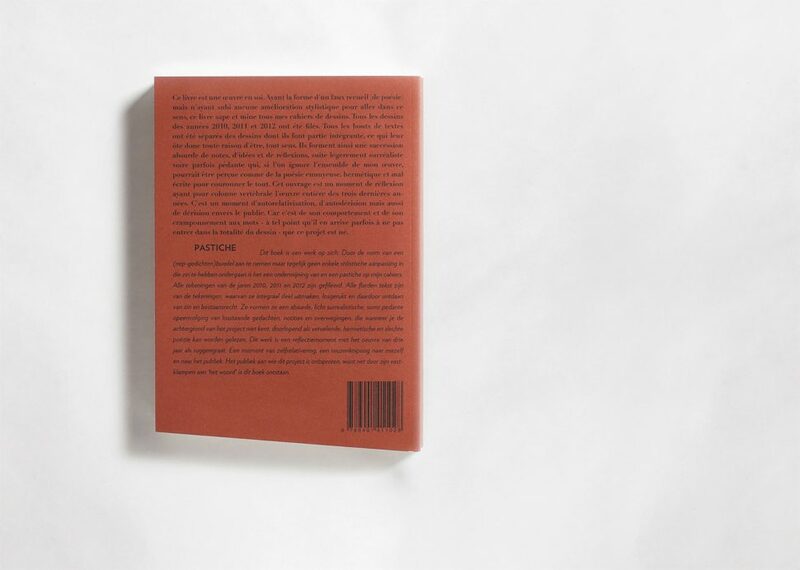 A pastiche, a total examination of how we are drawn to word and language in our daily looking-actions.